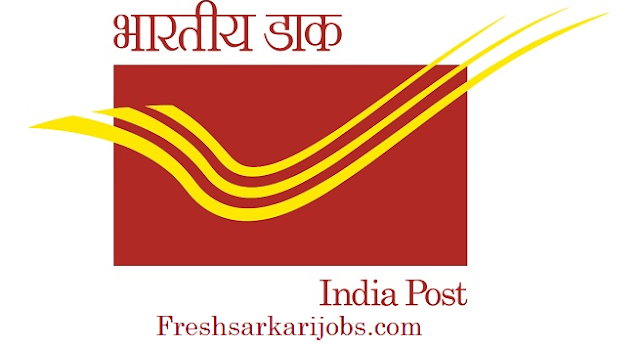 India Post Office Recruitment 2018 – India Post has rescheduled the online selection process of Grami Dak Sevaks (GDS) notification on the AP Postal Department website for certain postal circles. Great opportunity for candidate who is already registered but couldn’t apply for the selection process of GDS. Now, the selection process has rescheduled and the last date of recruitment has extended. Particularly, the reschedule process was announced for 10992 GDS vacancies. The candidates are already registered apply online for the selection process as per the schedule. Submit GDS online application form @ India Post careers. This Page explains India Post Office Recruitment 2017 in brief. The huge number of candidates has applied for the India Post GDS Recruitment 2017 as this is a direct recruitment of GDS. So those who are searching the same on the various website can check the same from this portal. Interested candidate applying for Gramin Dak Sevak jobs so those all are advised to go to appost.in/gdsonline and fill up region wise online registration form before the due date of accepting. The online registration application has started. You can fill up your application form. The number of vacancies & closing date of registration varies for different states/circles. · You should pass 10th class from the approved state boards recognized by the State Govt. / Central Govt. of India. · You must have computer knowledge. The selection procedure is based on 10th standard. Automatically generated merit list will be prepared based on 10th class marks. You are required to submit the application fee at any Head Post office of the state. · Offline Payment – Head Post Office. The Pay Scale varies according to the post for different states. If you have already registered & could not able to apply or complete the registration process of Gramin Dak Sevak then visit the direct link below & apply now. 1. Click on direct link given above. 2. 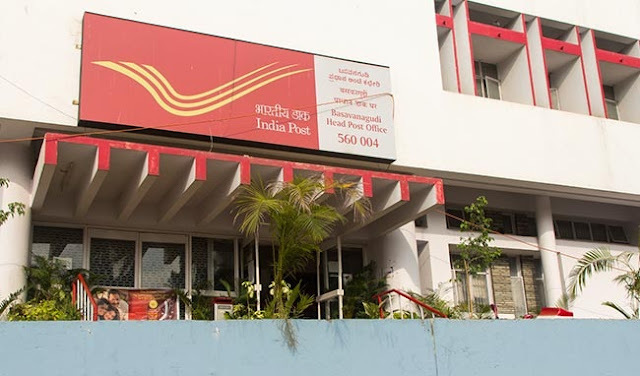 Go through the link as per your requirement & changes that you need to make for India Post. 3. Enter your details & fill the registration form. 4. You will receive a registration number. Make sure to note it down for future use. 5. After registration click on Apply Online. 6. Fill all mandatory details correctly and then upload scanned photograph and signature. 8. Select the circle for which you want to apply & fill your remaining application form. 9. Finally, take a printout of online application for future use. 10. Alternatively, go to the Official India Post Website & follow the above procedure for GDS Notification. 11. Pay application fee offline on or before the last date.